Easter is for everyone and we would love for you and your family to join us as we celebrate the risen Lord, Jesus! Easter service is where you can expect an exciting and uplifting environment where your entire family will be welcomed home. 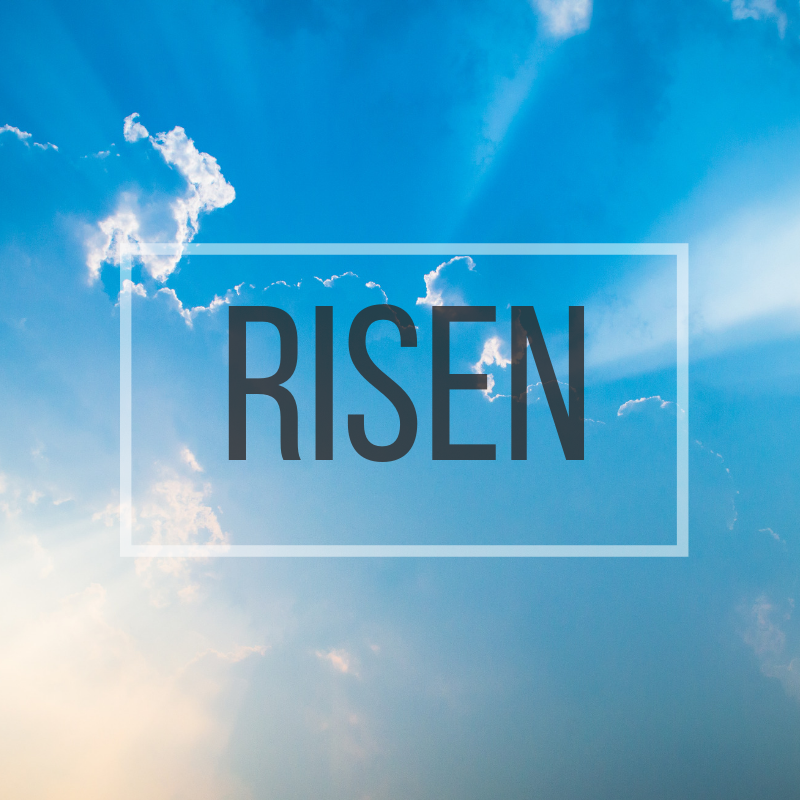 Easter is for everyone and we would love for you and your family to join us as we celebrate the risen Lord, Jesus! 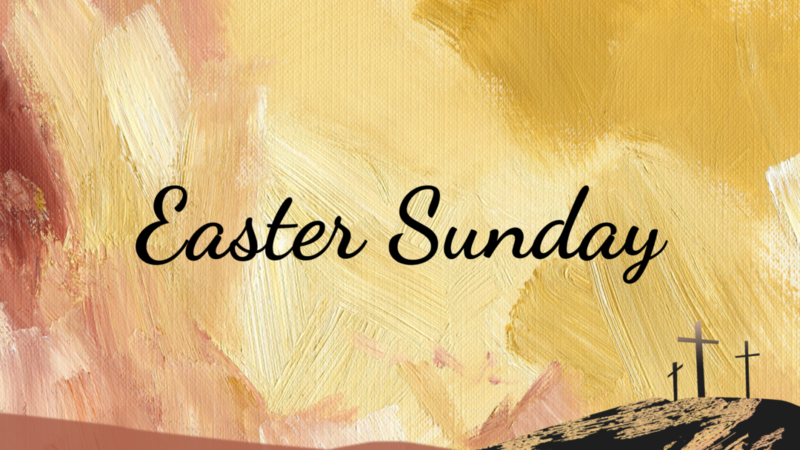 Easter service is where you can expect an uplifting environment where your entire family will be welcomed and experience new life through Christ. 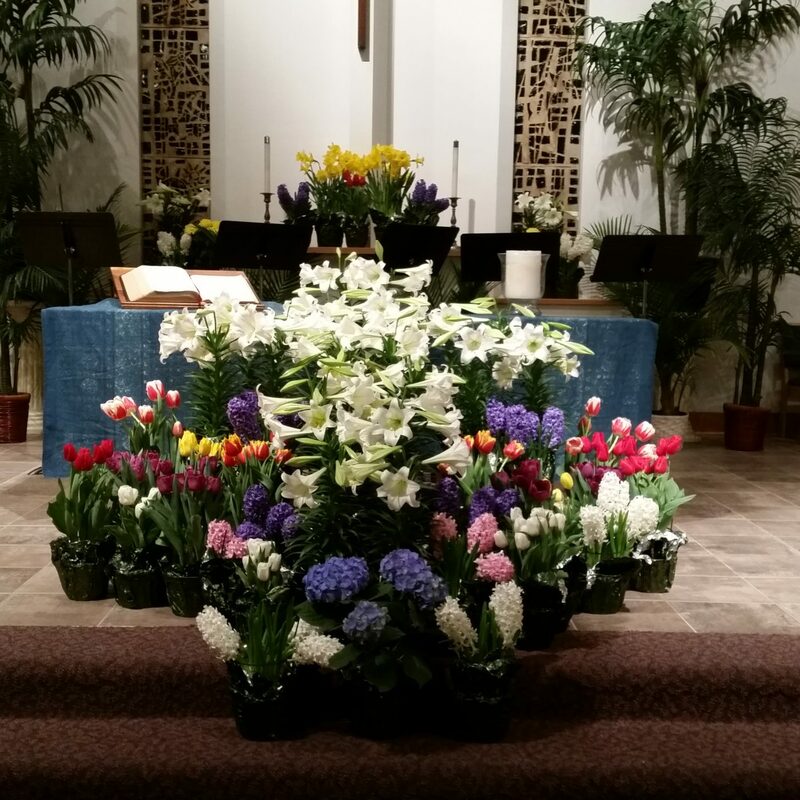 Our traditional worship features a brass quintet, timpani, handbells, organ, piano and our Easter Choir. All are invited to join us as we will have delicious food. 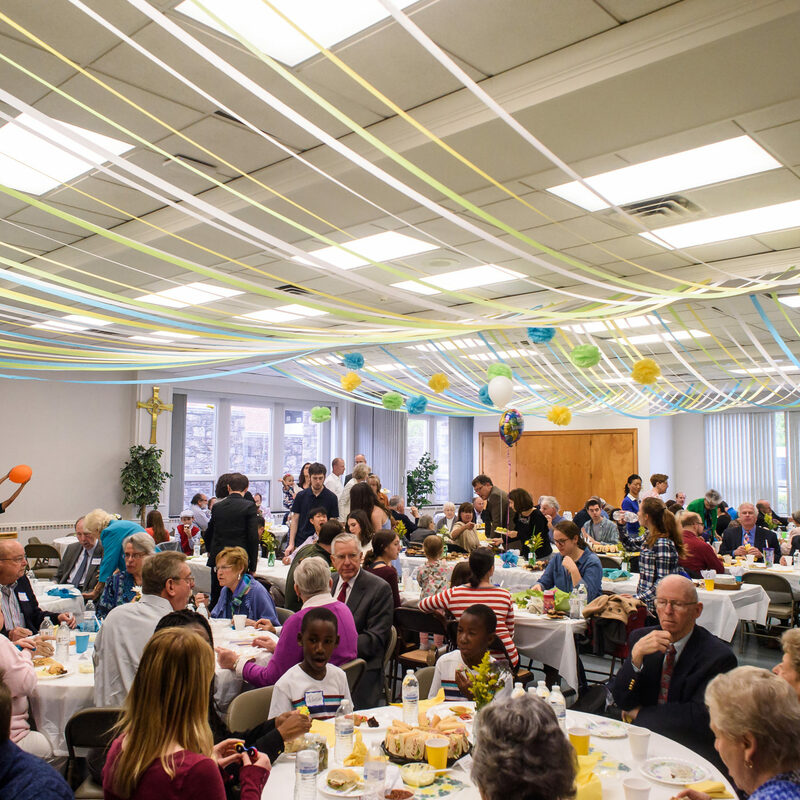 Besides, what better way to celebrate our risen Savior than eating together at the table? For 60 minutes, we’re pulling out all the stops, bumping up the volume, raising up our voices and giving God all the praise! Come be a part of this dynamic praise service as we celebrate the new life we have in Christ. You don’t want to miss this!